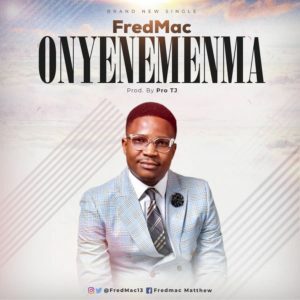 Music minister, songwriter and the pioneer of The Evangelical Voice, FredMac has released the highly anticipated single, "Onye Neme Nma." Onye Neme Nma, translated from Igbo language means 'The One that does good'. 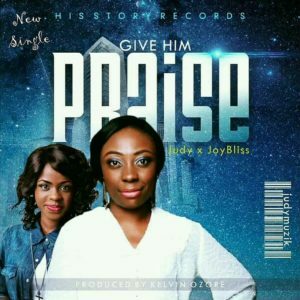 Produced by the very talented Pro TJ, Onye Neme Nma is a song of gratitude and praise to Jehovah God, first for life which is man's greatest asset and for His goodness in our lives knowing that "by strength shall no man prevail." 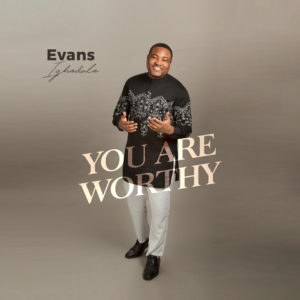 Download, listen and praise God with reckless abandon! 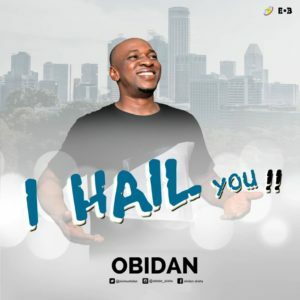 Fondly referred to as Spaghetti Records’ First Son ; the multi talented A’dam puts out a brand new tune titled IYANU! IYANU means miracle in English Language. The Spaghetti Records’ clan never fails in dishing out great tunes. We were not expecting this style at this time but then, it’s A’DAM! 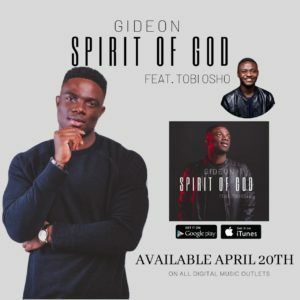 This new release is a groovy prayer jam that would make you move your body as your prayerfully sing along. Confession is made unto light and the joyful hope of a bright future is announced. 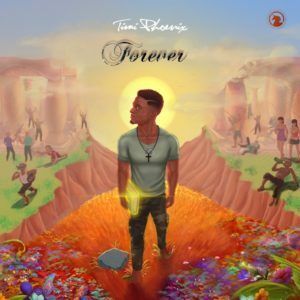 Sing, enjoy and share this masterpiece produced by Tyanx.